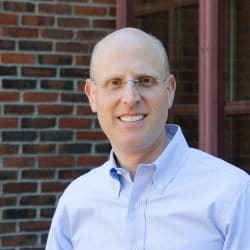 Jonathan is a clinician-scientist with expertise in genetics who has devoted his professional life to caring for patients with the most devastating brain injuries and to reducing the impact of these injuries through his research. 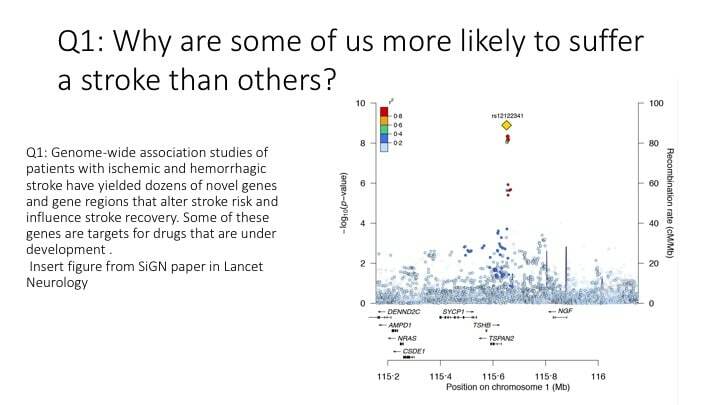 Jonathan’s lab studies samples derived from patients with stroke and other severe brain injuries recruited around the world. 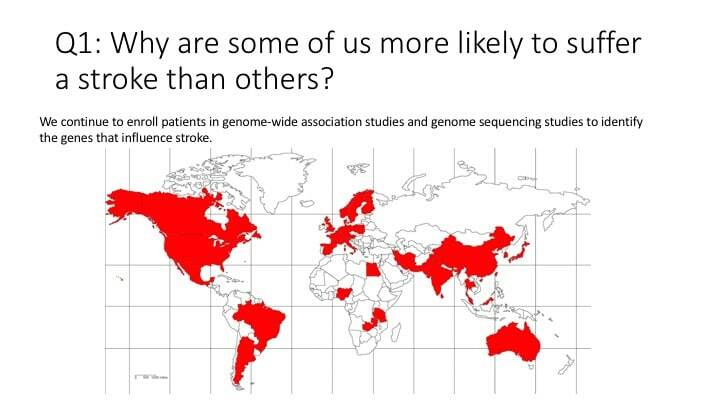 He is the founder of the International Stroke Genetics Consortium, the global leader in stroke genetics. 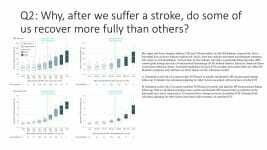 Why are some of us more likely to suffer a stroke than others? 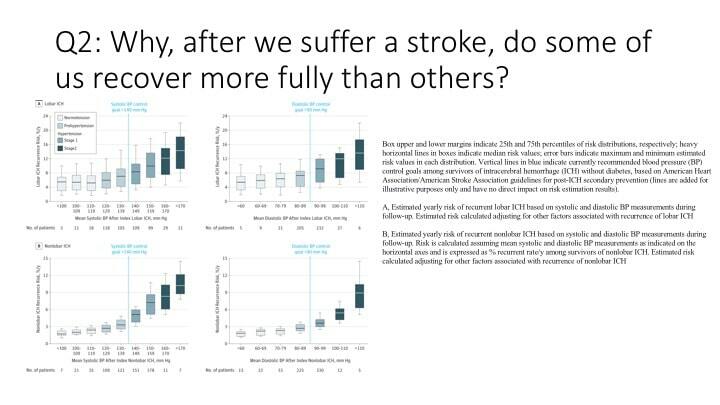 Why, after we suffer a stroke, do some of us recover more fully than others? 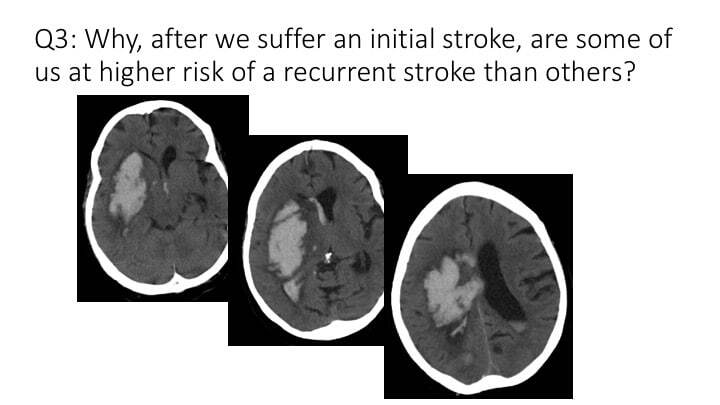 Why, after we suffer an initial stroke, are some of us at higher risk of a recurrent stroke than others? We continue to enroll patients in genome-wide association studies and genome sequencing studies to identify the genes that influence stroke. 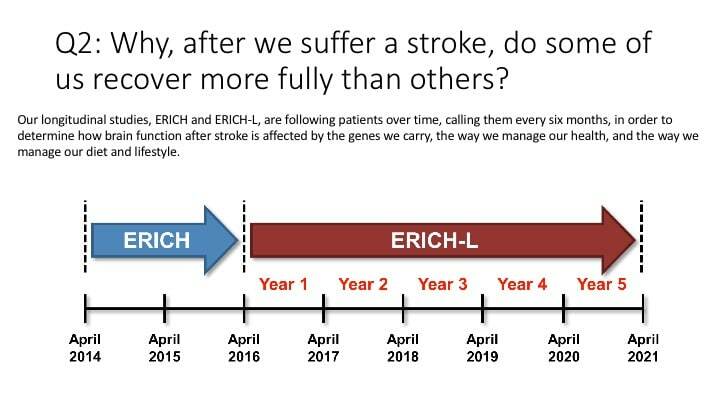 Our longitudinal studies follow patients over time, calling them every six months, in order to determine how brain function after stroke is affected by the genes we carry, by the way we manage our health, and by the way we manage our diet and lifestyle. 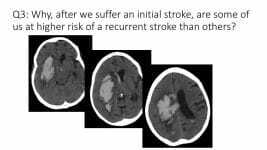 CT scans and MRI help us to measure the effects of different genes on the structure of the brain and the damage caused by strokes. 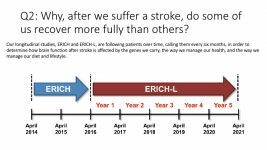 Genome-wide association studies of patients with ischemic and hemorrhagic stroke have yielded dozens of novel genes and gene regions that alter stroke risk and influence stroke recovery. 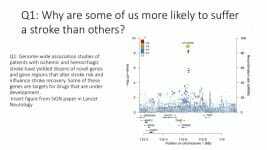 Some of these genes are targets for drugs that are under development. 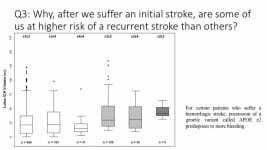 By following stroke survivors for up to 6 years we have learned that blood pressure reduction appears to be vital to protecting the health of our brain following stroke. 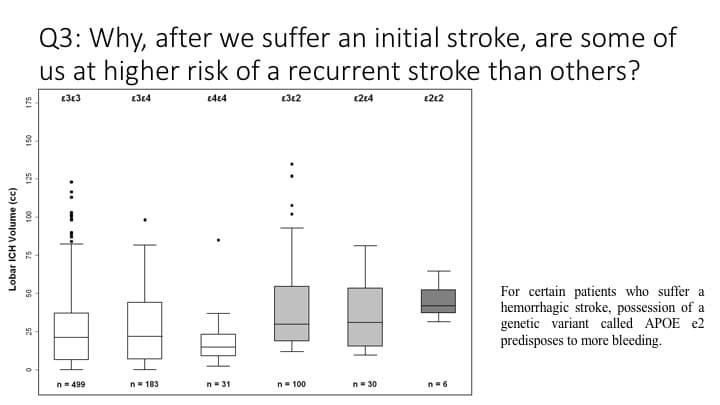 Certain gene variants make strokes worse.